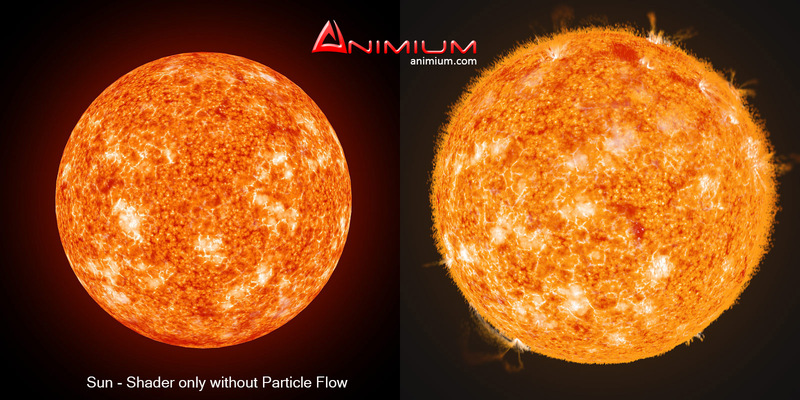 Sun 3d model with animation - created with particle flow. 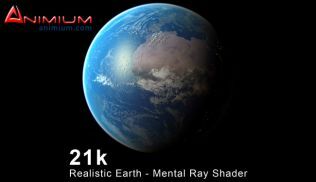 3ds max procedural shader for the surface color of the sun, no need of texture maps, you get good resolution of surface texture at any distance from the star. 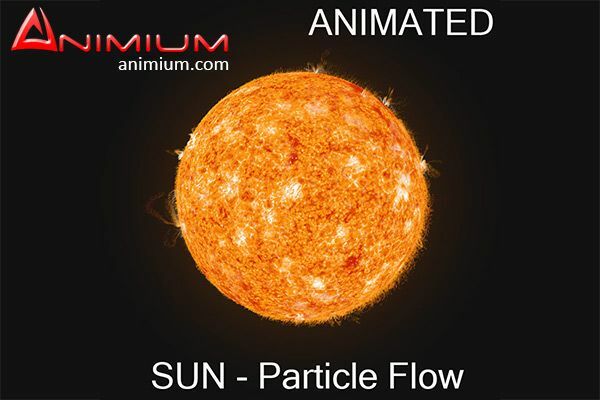 Animated model, perfect for simulation of solar flares and Coronal mass ejection. No need of special render setup, can be rendered with default scanline renderer. All the colors and material parameters are adjustable and can be tweaked to create a different type of stars. Contains 500 frames of animation. 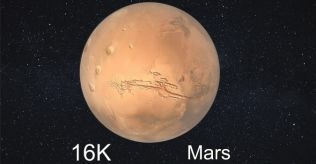 Perfect for creating realistic solar systems and basic illustration of solar dynamics.